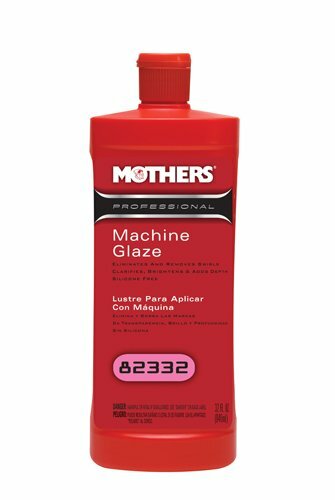 Mothers Professional Machine Glaze is a high-quality polishing glaze that quickly removes compound haze, fine scratches and swirl marks from all types of refinish or factory applied automotive paints. If you have any questions about this product by Mothers, contact us by completing and submitting the form below. If you are looking for a specif part number, please include it with your message. 10 yards!! Carbon Fabric: 2x2 Twill Weave, 5.7 oz, 3K, 20" x 360"
POR-15 49201 U.S. Standard Tank Sealer - 128 fl. oz.